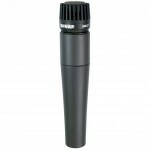 OVERVIEW An excellent choice for acoustic guitar and piano. T.. 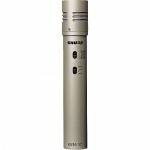 The Shure SM81 is a high-quality, unidirectional condenser microphone designed for studio recordin..
SM57 Instrument Microphone Type Dynamic .. 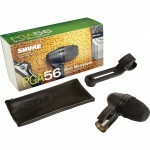 The PGA56 is a professional quality snare / tom microphone with an updated industrial design that fe.. 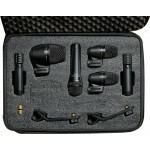 This affordable drum microphone kit includes a total of seven PG ALTA Series microphones, seven XLR .. 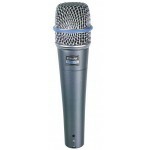 The PGA DRUMKIT6 Drum Microphone Kit is a complete package of professional quality microphones, desi..
Combines superior attack and punch for studio-quality sound. 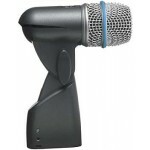 The Shure Beta 91A is designed for u.. 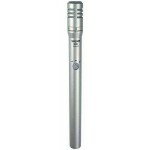 Beta 57A Instrument Microphone. 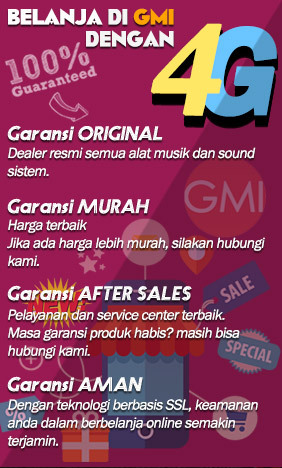 Type Dynamic (moving coil) Frequency Response 5.. 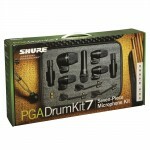 Engineered for superior drum and instrument miking. 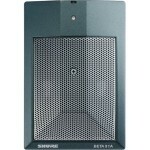 The Shure Beta 56A is a super cardioid patter.. Plenty of kick and punch! 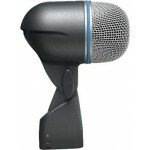 The Shure Beta 52A Kick Drum Mic is a high-output, dynamic microphone w..